On 18 September 1988, in the presence of many political leaders and represetatives of the society, 388 rectors from Europe and beyond signed the Magna Charta Universitatum. The document has since become the major reference for the fundamental values and principles of the university. Meanwhile the Magna Charta has been signed by some 600 rectors from all over the world and each year more university commit themselves to the principles laid out in the Magna Charta. The higher education scene has developed significantly since 1988 but the relevance of the Magna Charta has remained unchanged. The 15th September 2011, the Magna Charta Observatory organised a conference to commemorate the 23rd anniversary and to discuss on CONTEMPORARY THREATS AND OPPORTUNITIES, Academic Freedom and Institutional Autonomy within the Context of Accreditation, Quality Assurance and Rankings. 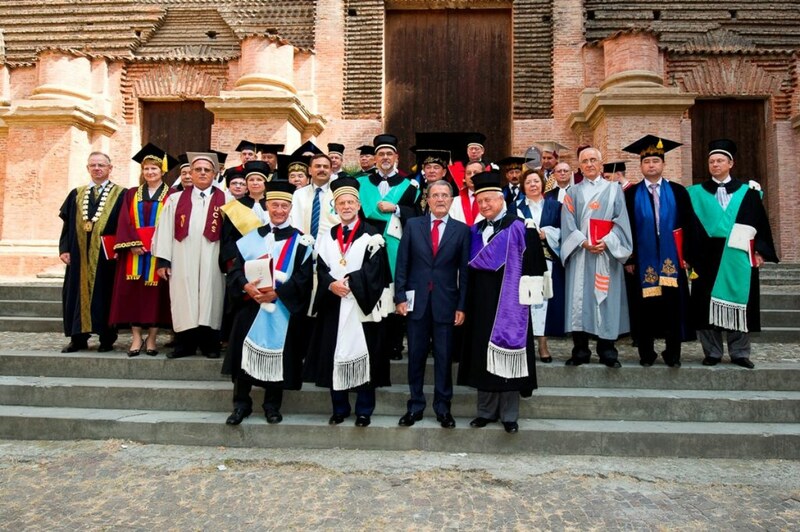 On 16th September, the Magna Charta Observatory, together with the University of Bologna arranged, as every year, the academic ceremony that allowed 31 universities that have not yet signed the Magna Charta to do so.